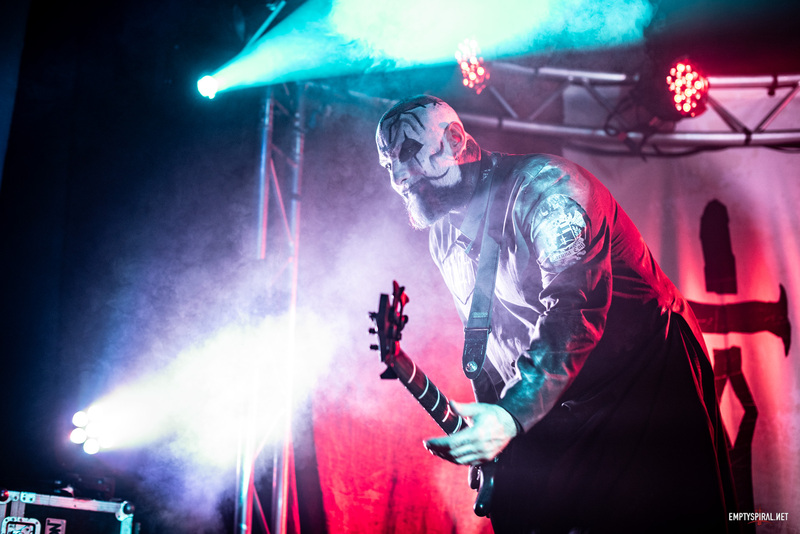 Episode 35 of the Emptyspiral Podcast is out today. 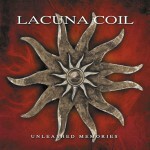 This week we interview Lacuna Coil fan Alain from Italy and then review the song A Current Obsession, taken from the album Unleashed Memories. Check out NSpen’s post about Distant Sun here.